Upgrading the looks and performance of your CT 200h is now just a few clicks and a credit card away. 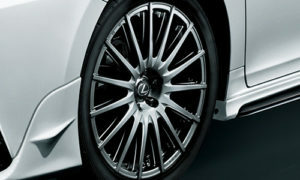 Despite killing off the CT 200h here in the U.S., Lexus isn’t giving up on their hybrid hatch. Not by a long shot. First, the automaker gave the CT a slight styling refresh that afforded it a more aggressive look. And now, Toyota Racing Development (TRD) has rolled out an entire line of body mods and performance parts that allow you to build your own CT 200h F Sport. 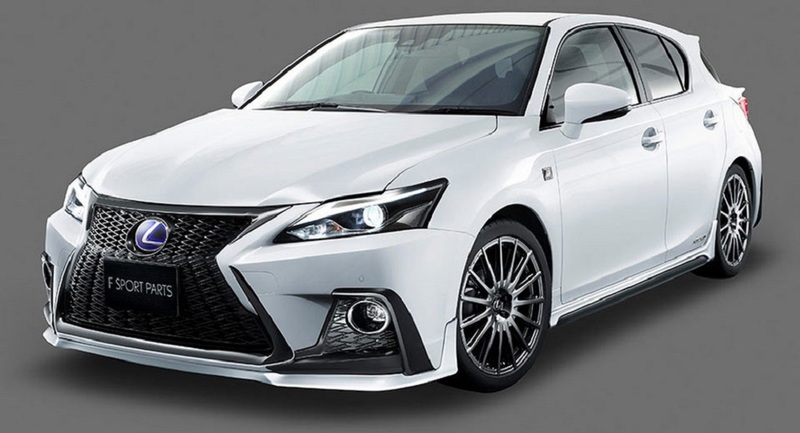 To give the little hatch a much needed infusion of sportiness, TRD will now sell you a front spoiler, side skirts, quarter panel spoiler, and rear diffuser. 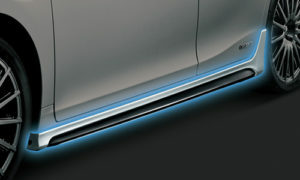 Together, these body mods are said to increase downforce, improve balance and stability, and reduce lift in the rear. 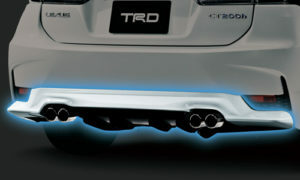 But TRD’s mods don’t stop with simple appearance upgrades. They’re also offering a full sports suspension, sport muffler, 18-inch forged aluminum wheels, and a member brace. 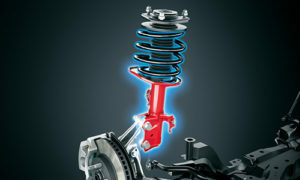 The sports suspension consists of Diamond-Like Carbon (DLC) coated shocks and retuned springs, which TRD claims will improve handling without sacrificing ride quality. The spoked wheels are both lighter and more rigid than the stock pieces. 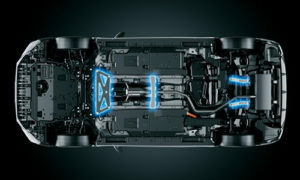 Finally, the member brace helps support the underbody, which reinforces and stiffens up the chassis for better response. Cost? 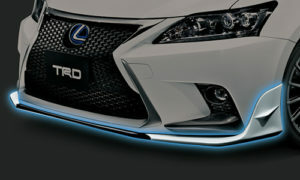 The entire range of Lexus CT 200h F Sports parts will run you around $8,986 if you opt for paint matched body parts. Which is actually a pretty darn good deal. Granted, you’ll have to order everything from Japan, as TRD doesn’t sell these goodies in the U.S. But if you simply love the CT 200h yet want to upgrade its looks and performance, the TRD F Sport package looks to be the perfect solution. 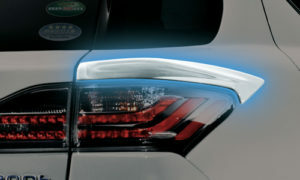 hi,does anyone make clear tails for the 2015 is250c? Change AC filter dummy light.